Which type of video device is best for your movies? Discover the movie-recording device that best expresses your passion for creative storytelling. You can capture superb quality movies using Canon cameras or camcorders. We explore the key benefits of the different options so you can choose the device that’s ideal for you. All-in-one dedicated recording devices for families or experts. LEGRIA compact camcorders offer an all-in-one solution for families or experts. They are designed specifically to record movie footage and include features like comfortable handgrips, image stabilisation for smooth results, vari-angle screens and high quality built-in microphones. How long do you need to record for? The LEGRIA range offers very long recording times and is your best choice for capturing sports events, theatre, concerts and so on. Our EOS, IXUS and PowerShot ranges are ideal for creative filming with short takes. EOS Interchangeable lens cameras that offer the greatest creative control. You can enjoy greater control over the look of your movies using an EOS DSLR or one of our a highly portable mirrorless cameras thanks to a huge choice of interchangeable lenses and their large APS-C or Full Frame sensors. Choose the right lens to enhance beautifully cinematic shallow depth of field. EOS cameras offer superior image quality whether you’re shooting stills or video. All you have to do is choose the body size that suits you best – a highly portable mirrorless EOS or a full size DSLR EOS with comfortable handling. Fixed zoom lens compacts that are easy to carry, wherever you go. 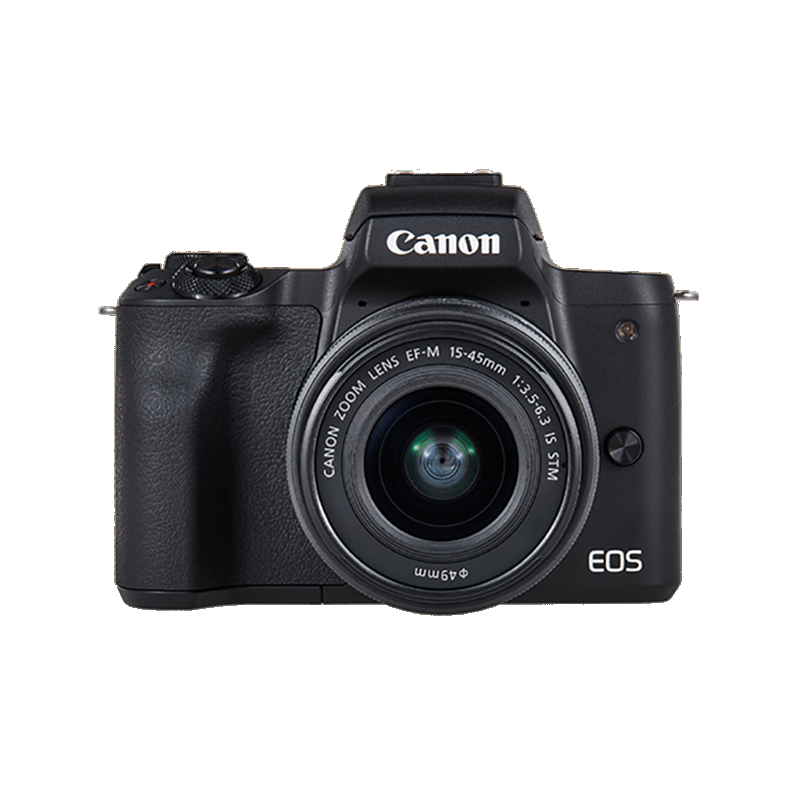 Canon’s compact PowerShot SX and IXUS cameras are easy to use and designed to fit neatly into your bag or pocket - ideal for shooting movies on the go. Plus many features they offer that are great for stills – like high zooms - are great for movies too. Our pocket-sized PowerShot G series cameras with 1.0-Type sensors or larger let you shoot in premium quality with shallow depth of field. 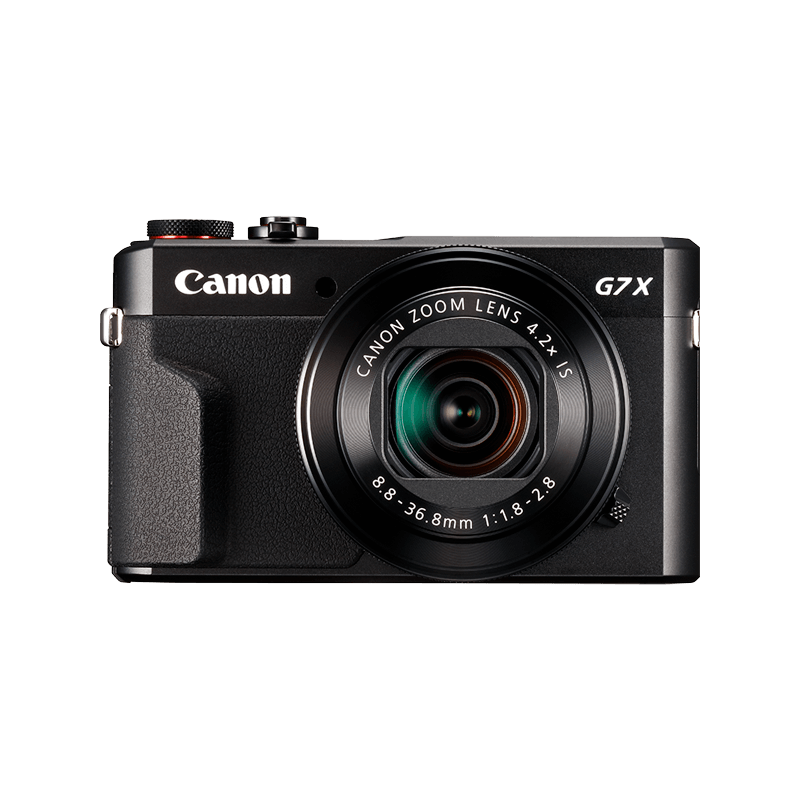 The PowerShot G7 X Mark II also includes a flip up screen for easy recording from different angles making it a great option for vloggers. Enjoy outstanding image quality and professional level control with the LEGRIA HF G40 Wi-Fi video camera. Tell your stories in incredible 4k quality with professional level creative control. Learn more about LEGRIA HF-G series video cameras and the differences between shooting movies in 4K or HD. Discover the LEGRIA HF-G series camcorder that’s mirrors your passion for storytelling. Explore the difference between 4k video and 1080p to find the best match for your creative projects. Beautiful image quality and advanced performance. DSLR cameras allow you to explore your creative potential. Explore our Mirrorless range or cameras that combine the portability of a compact with the quality of a DSLR. Our advanced compacts are the perfect, portable alternative or complement to a DSLR, delivering exceptional performance and limitless creativity.